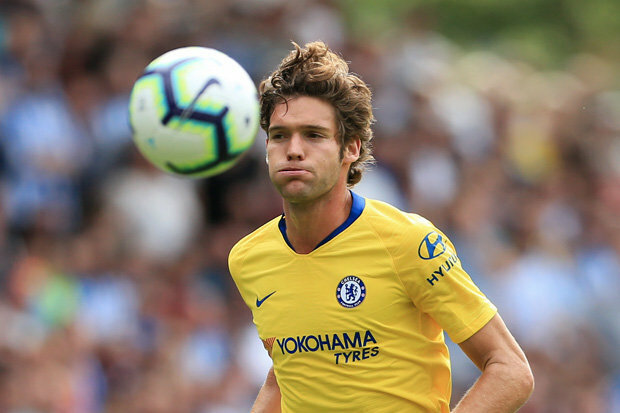 Chelsea News - Humble Kante, Sarri breaks the rules, Marcos Alonso can he defend and Cesc Fabregas - Does he fit in? In today's five-minute news bulletin we focus on N'Golo Kante, Maurizio Sarri, Marcos Alonso and Cesc Fabregas. It seems that despite all the plaudits and trophies that N'Golo Kante has won, he remains humble and realises that with the new manager, he has to start all over again to prove his worth to the side. Maurizio Sarri has banished two of Antonio Conte's rules imposed on the players to try and calm things down. Marcos Alonso as a fullback? Can he defend? Will this new position hamper his style? Cesc Fabregas - Does he fit in for Sarri and if he does where does he play?